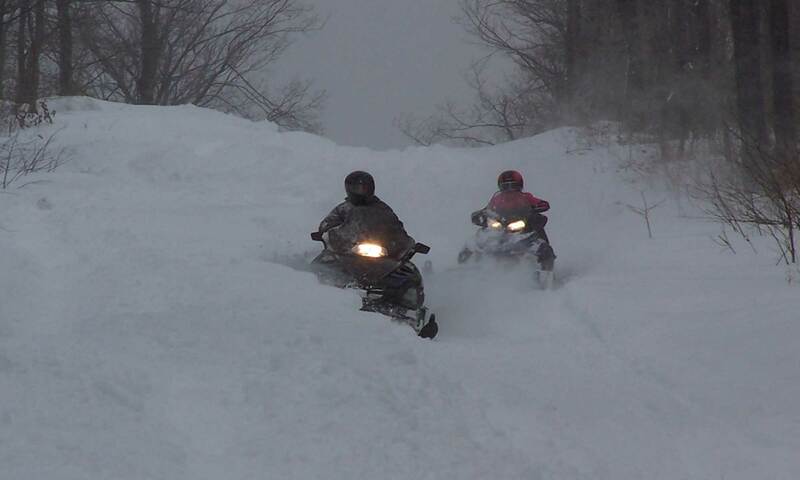 The Black Mo Snowmobile Club Poker Run is being held Saturday, February 2, 2019. Check out our Poker Run page for more info. WHO IS BLACK MO SNOWMOBILE CLUB? 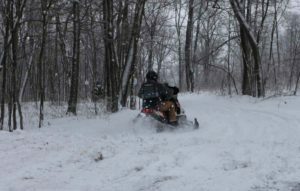 The Black Mo Snowmobile Club, BMC, is located in Centre County in central Pennsylvania. 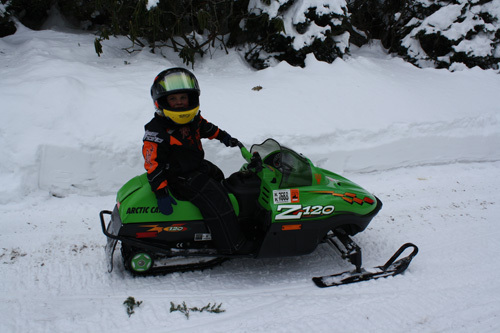 Our Club is committed to supporting snowmobile enthusiates and to promoting the sport of snowmobiling. We work with local, state, and federal agencies to develop connector trails from the Black Moshannon State Forest in Centre County to northern counties in the state of Pennsylvania and to maintain and enhance the current trail system in Black Moshannon. BMC is a member of the Pennsylvania State Snowmobile Association (P.S.S.A). We encourage our members to join P.S.S.A. and help support a good cause. Club meetings are held from August through April on the first Sunday of each month at 6:00 pm at the YMCA Annex which is located in Bellefonte, PA.
BMC sometimes receives inquiries about sled rental in the Black Moshannon area. I’m sorry but BMC does not rent sleds. Also, we do not know of any local vendors who rent sleds. We thank you for your inquiries and wish you many days of enjoyable riding with friends & family. We have 9.75″ total snow accumulation. We got snow & sleet yesterday & last night. Roads are good and woods trails are holding up okay. Not too many riders out today.